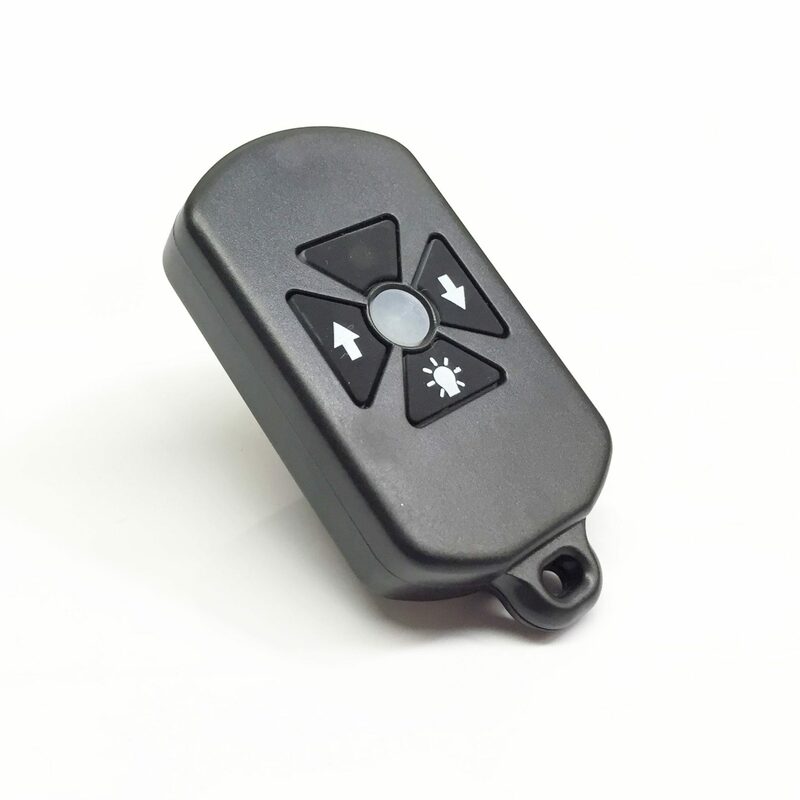 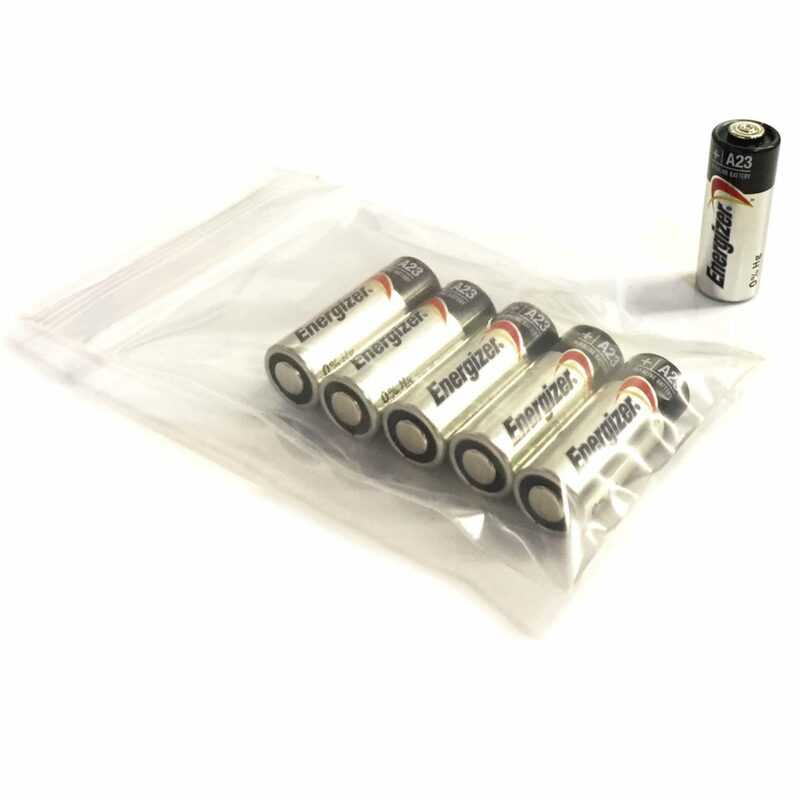 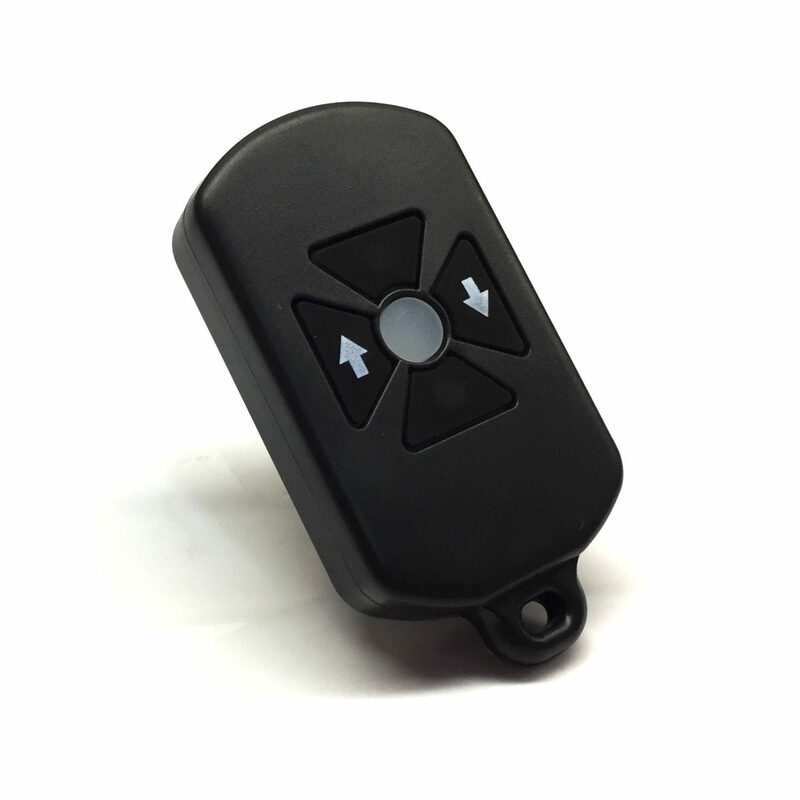 The RF240V-2WP remote control is designed to provide two normally-open 240 Volt outputs. 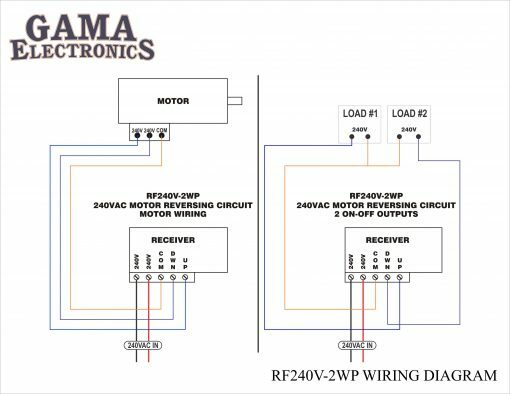 It can be used as an On-Off control or as a reversing control for 3-wire AC motors. 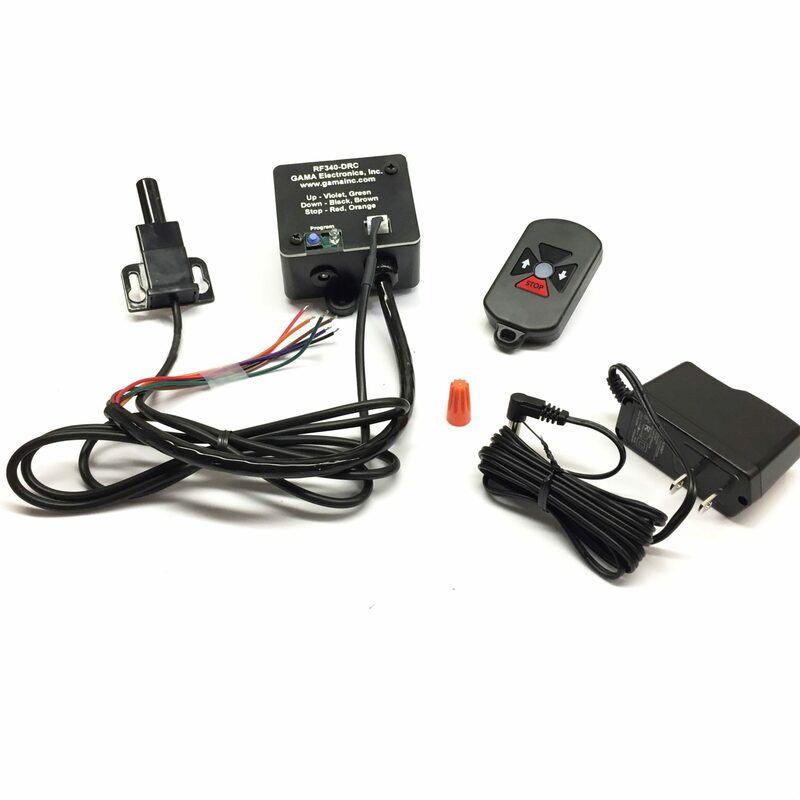 Dip switches allow the outputs to be momentary or latching. 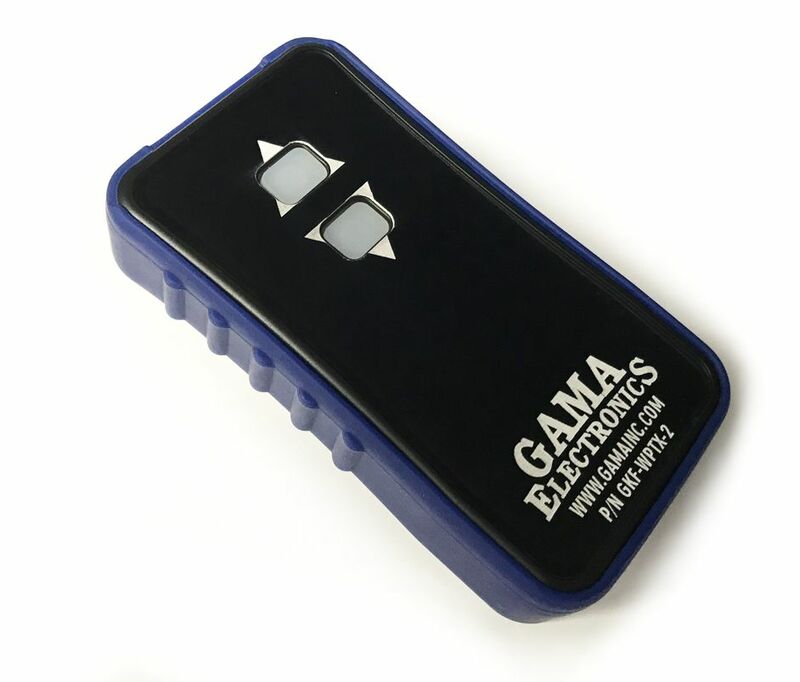 The receiver operates from a 240 VAC power source. 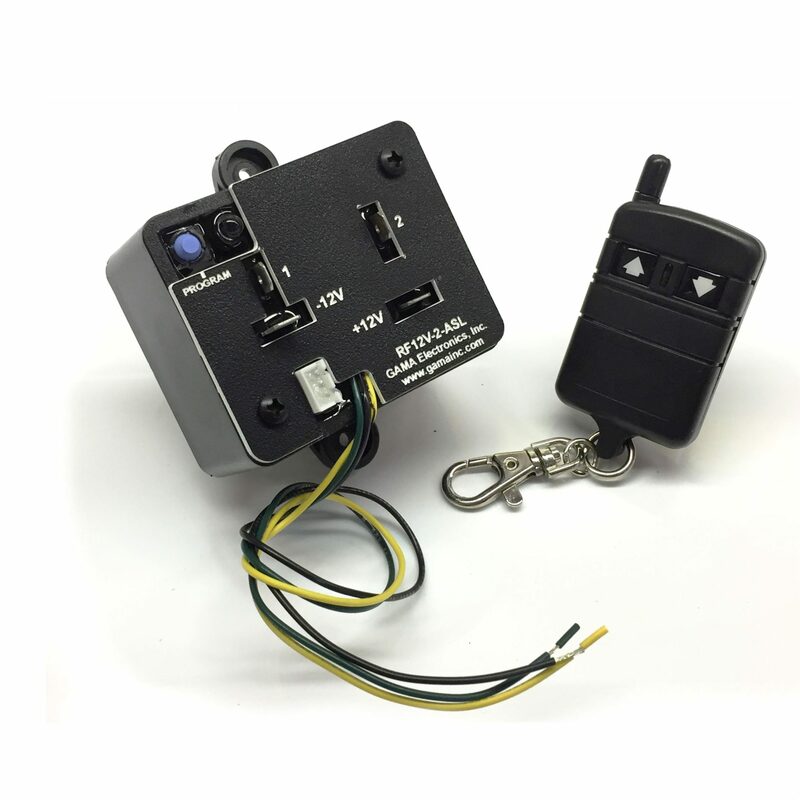 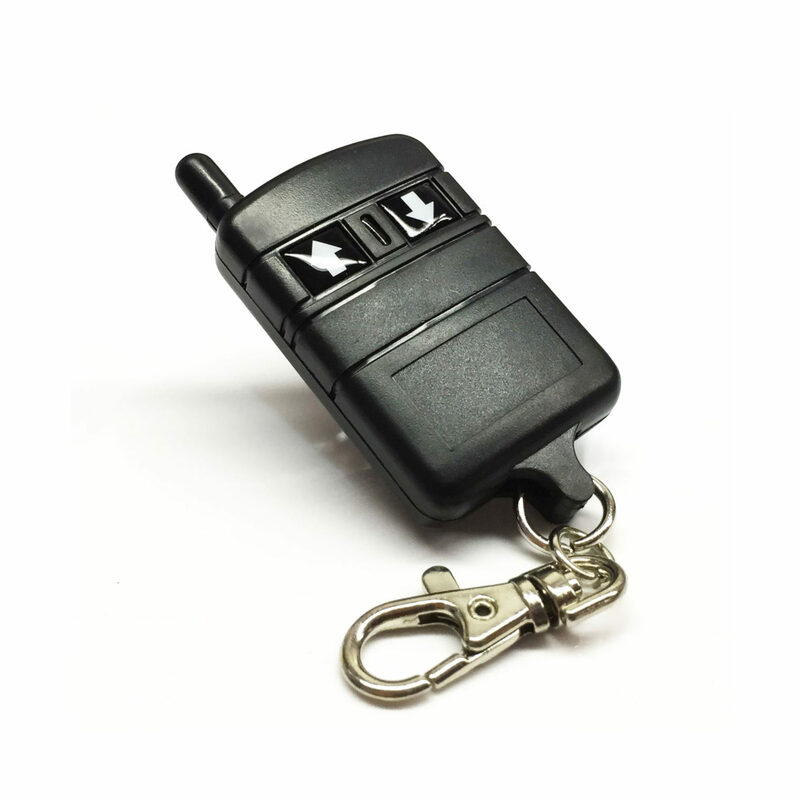 The outputs are controlled via a 2-button key fob transmitter. 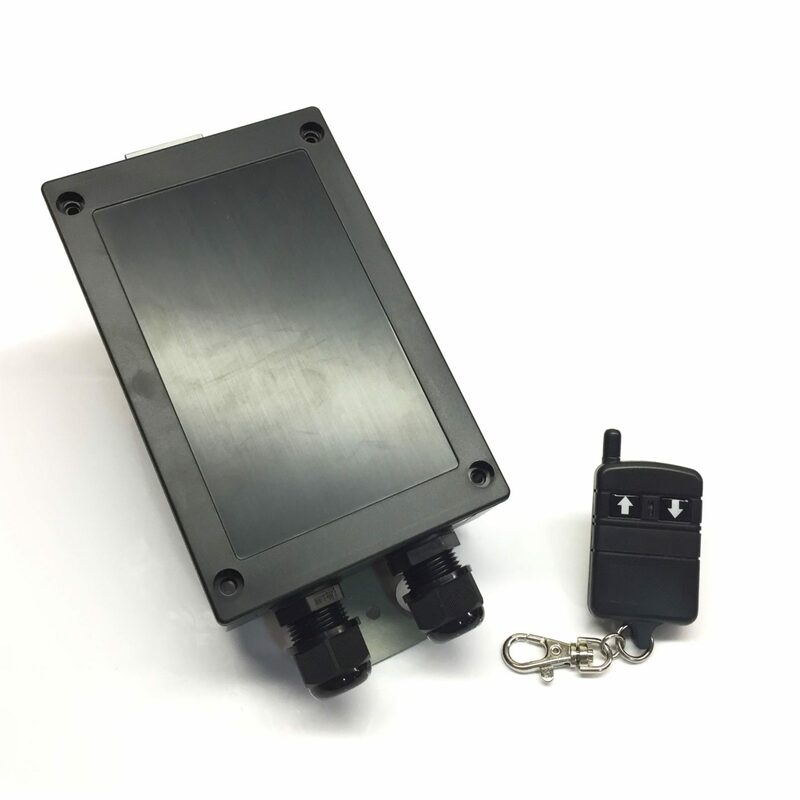 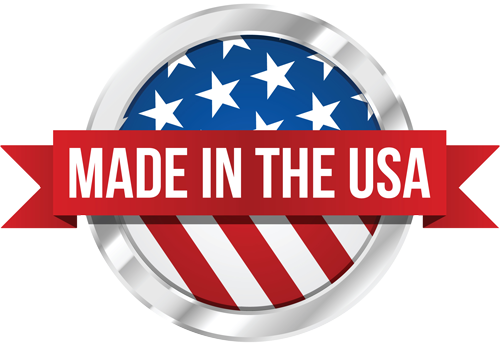 The output relays are rated at 25-amps and 1 HP @ 240VAC. 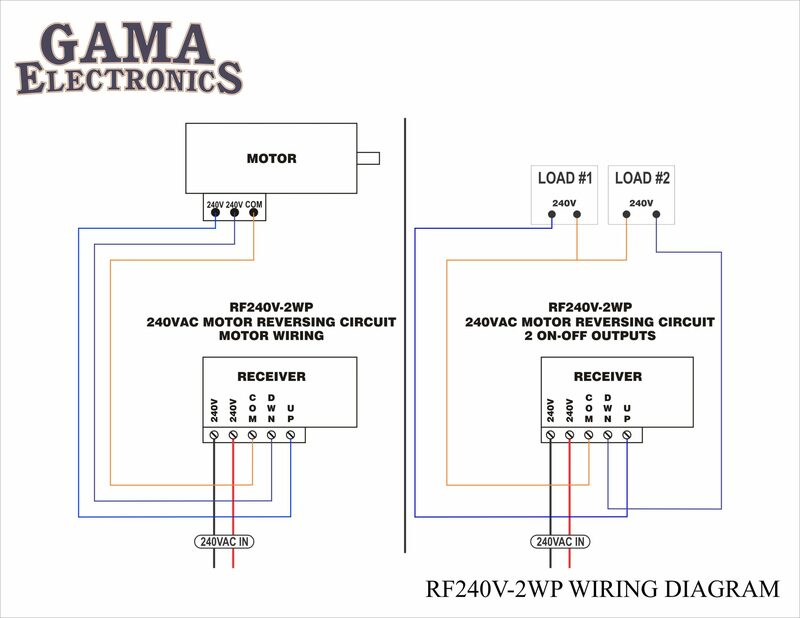 Please note: This control will not reverse a 4 or 6 wire motor. 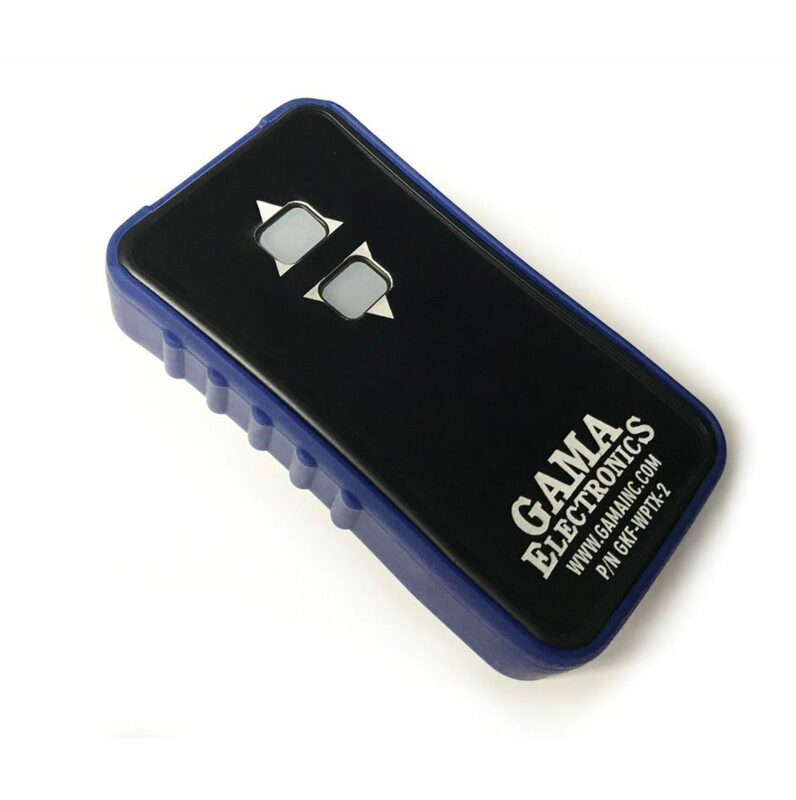 Input voltage: 240 VAC . 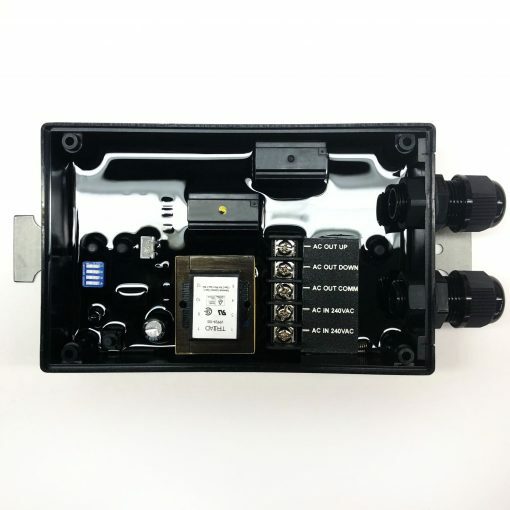 The output relays are rated at 25A @240 VAC, 1 1/2 HP 240 VAC.